Advanced Surgical Hospital offers all of the services you may need from diagnostics through post-surgery right here at our facility. Because of this, you will experience care throughout your entire process that is seamless with your full recovery in mind. Led by our expert orthopedic surgeons, Advanced Surgical Hospital specializes in elective orthopedic, ortho-spine and plastic surgery. 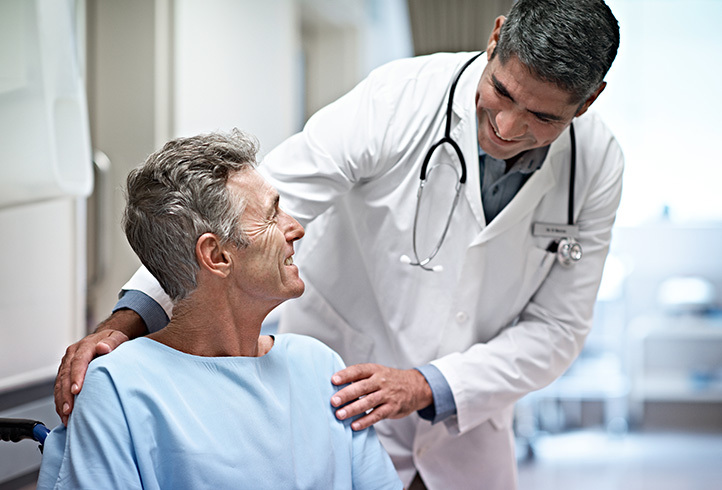 MRI Imaging at Advanced Surgical Hospital is designed to put you at ease, capture the clearest scans and allow your physician to quickly start you on your path to recovery. 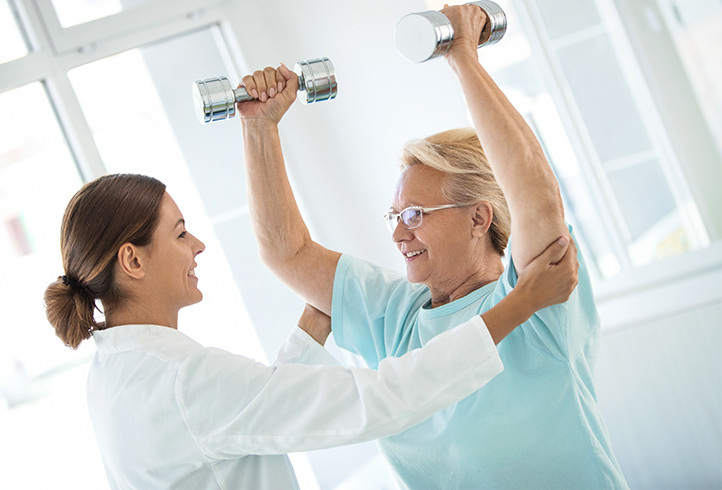 We offer a breadth of pre- and post-surgery physical and occupational treatments personalized to your unique needs so you can get back to what’s important more quickly. 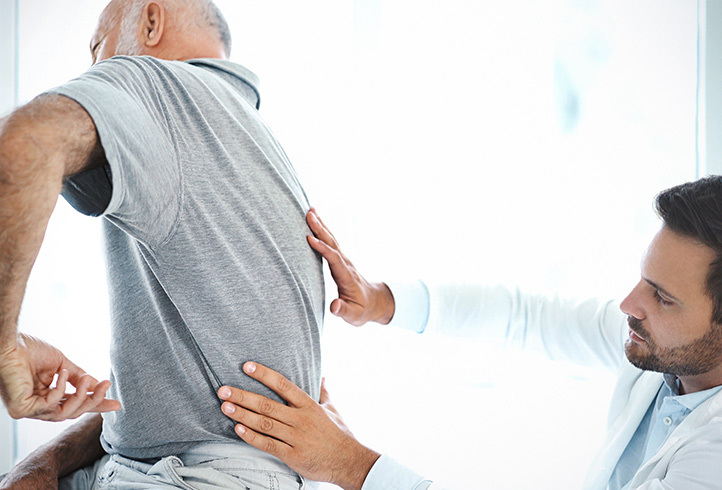 Acute and chronic pain management at Advanced Surgical Hospital is managed by highly skilled physician specialists who are among the best in our region.